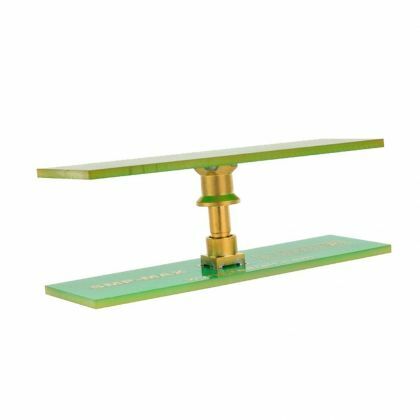 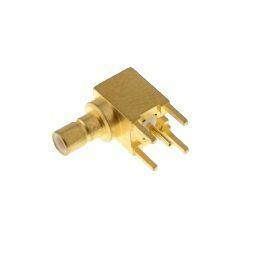 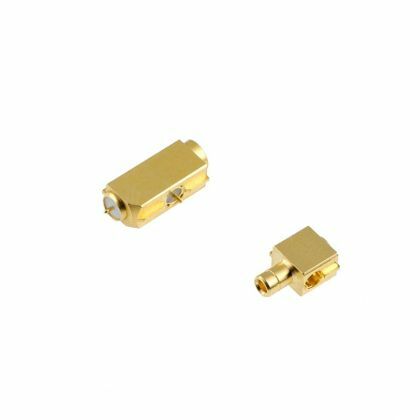 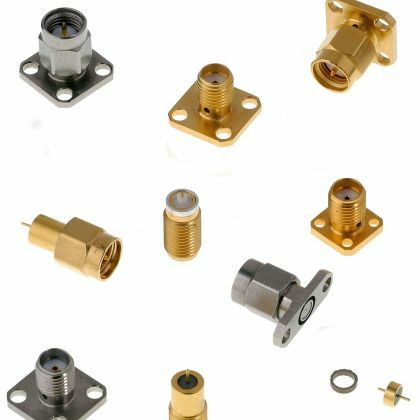 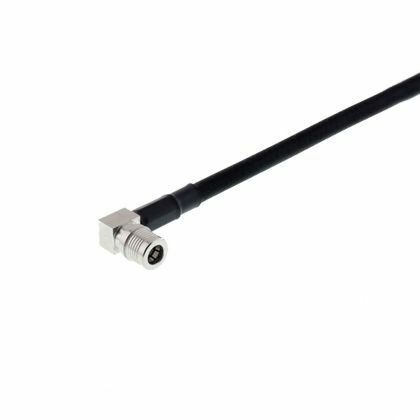 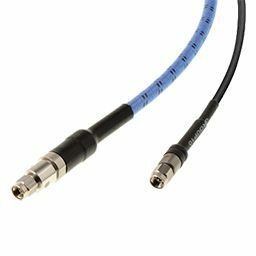 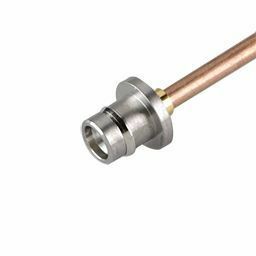 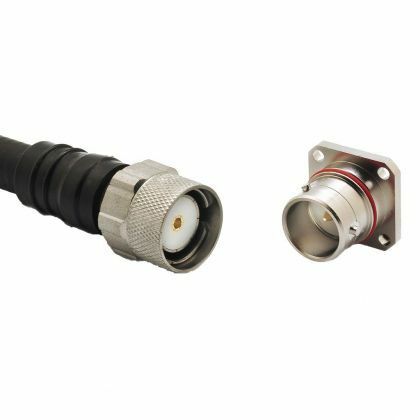 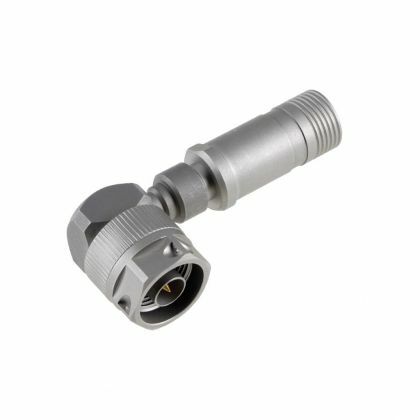 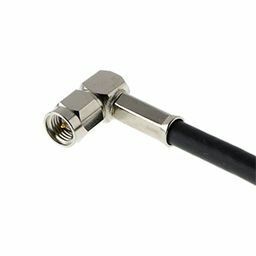 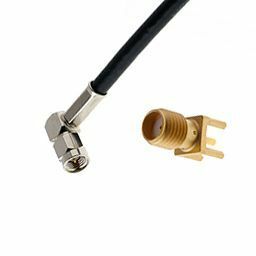 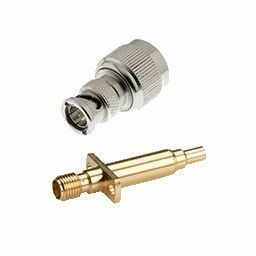 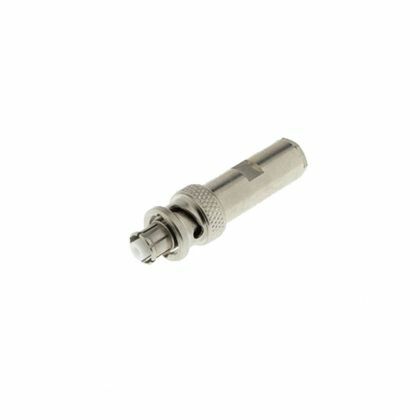 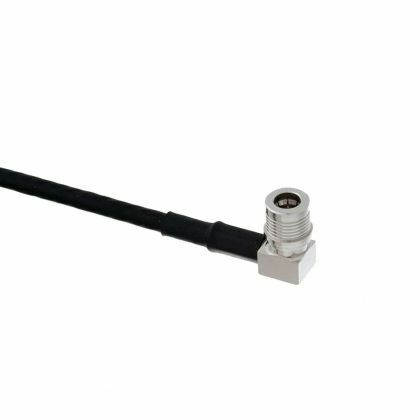 The widest range of RF Coaxial Connectors in the Industry. 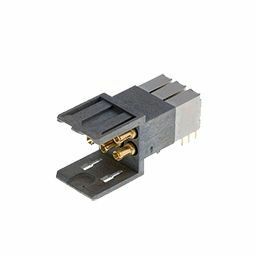 Radiall offers over 13,000 part numbers and 55 product series including AEP® and Mil QPL connectors. 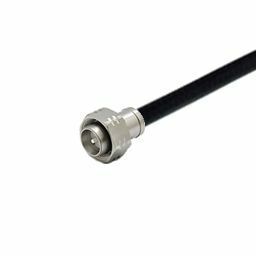 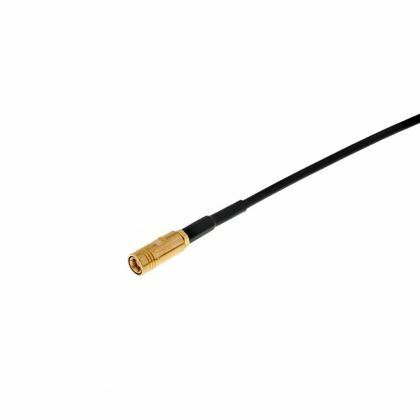 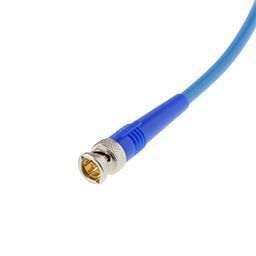 We got our start manufacturing coaxial cables and connectors and over 60 years later, these precision-made components are still a focus of our business.